The Candlelight Theatre: Dining and Entertainment, Beyond Your Expectations! 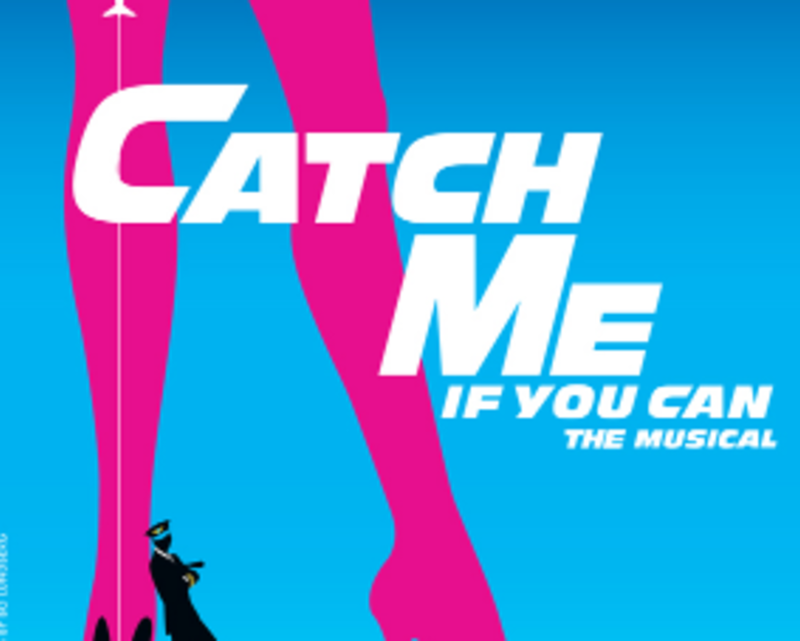 The high-flying musical comedy about chasing your dreams and not getting caught, is based on the film of the same name that starred Leonardo DiCaprio and Tom Hanks. Follow the incredible true story of Frank Abagnale, Jr., a brilliant conman, as he reinvents himself in ever more outlandish personas while trying to stay one step ahead of FBI agent Carl Hanratty. 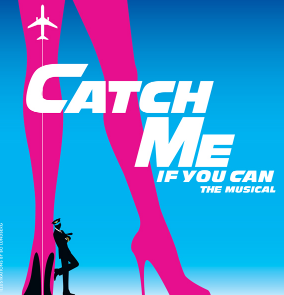 Set in the Mad Men era with a swinging score by Marc Shaiman and Scott Wittman (Hairspray) and a book by Terrence McNally (The Full Monty, Ragtime), Catch Me If You Can was nominated for four Tony Awards and six Drama Desk Awards. Children under four are not admitted.